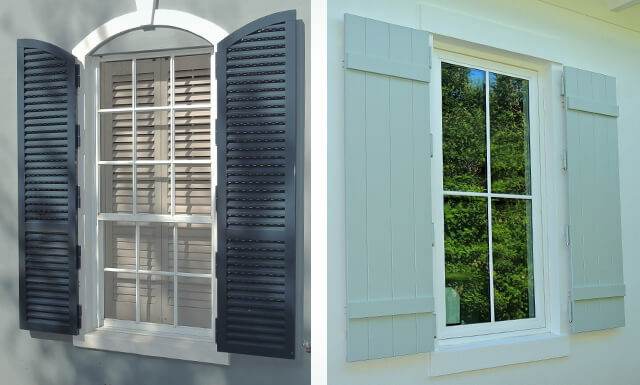 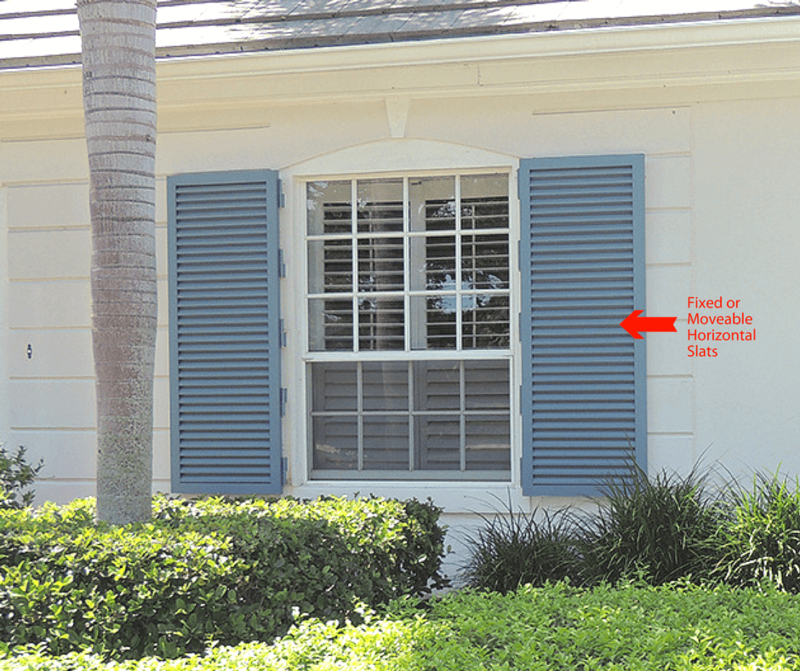 Each week we’ll highlight a different shutter style and break it down so it is easy and straightforward to understand. 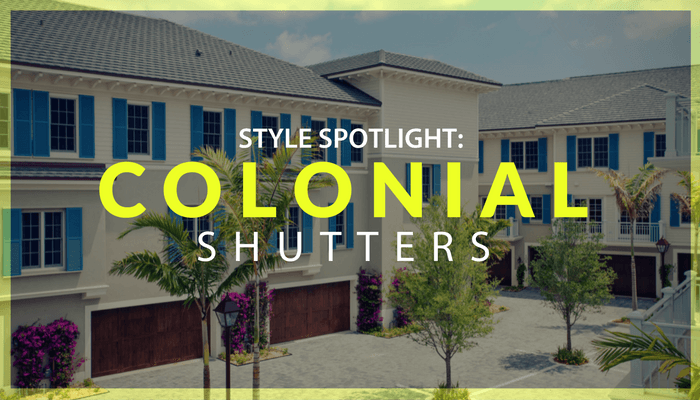 We’ll even include a lot of pictures so you can see the shutter style on various homes. 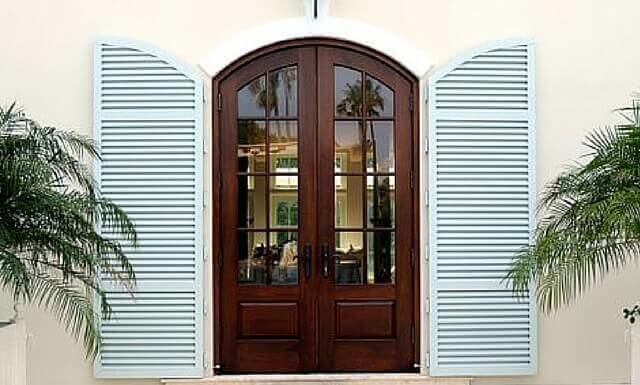 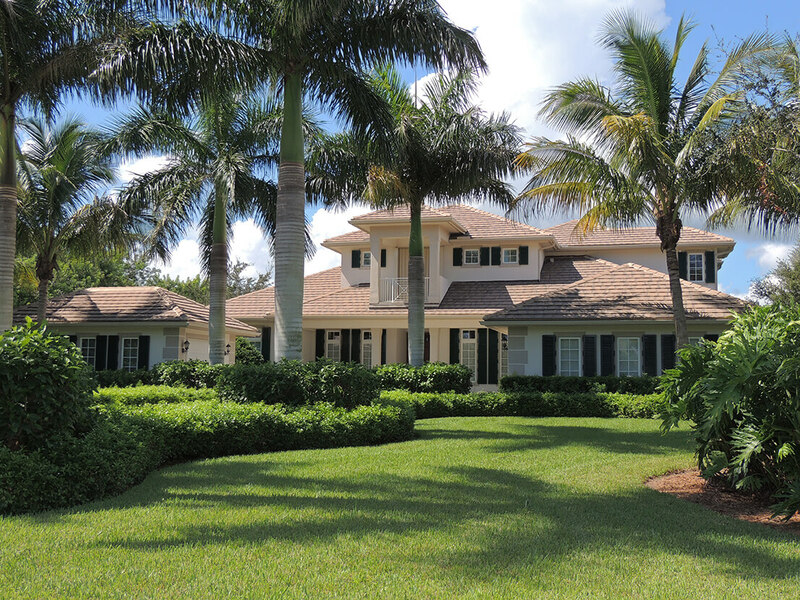 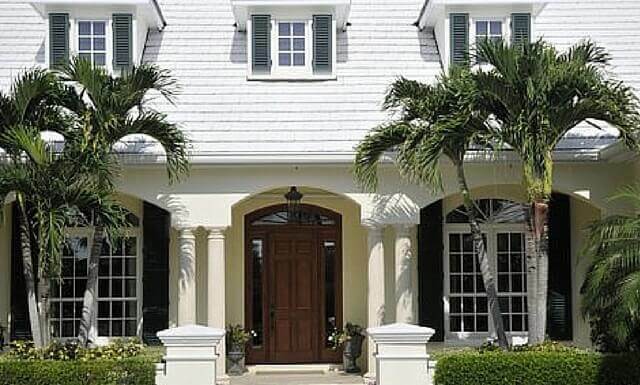 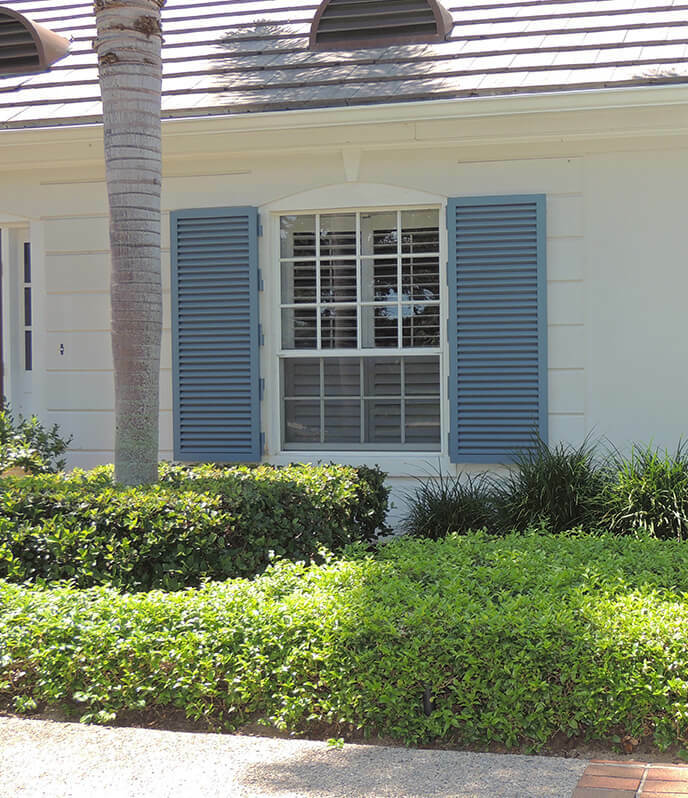 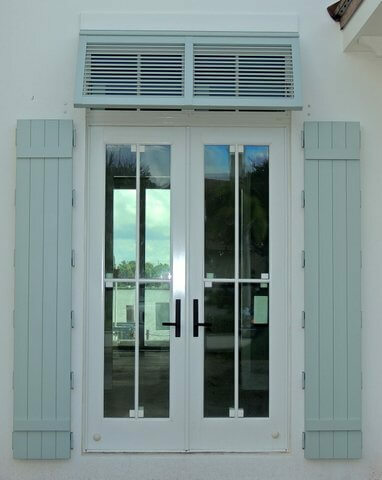 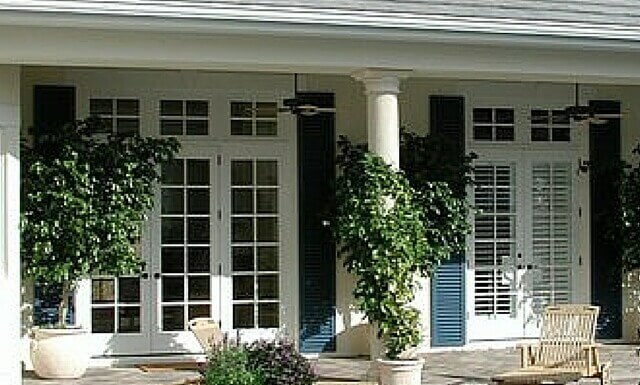 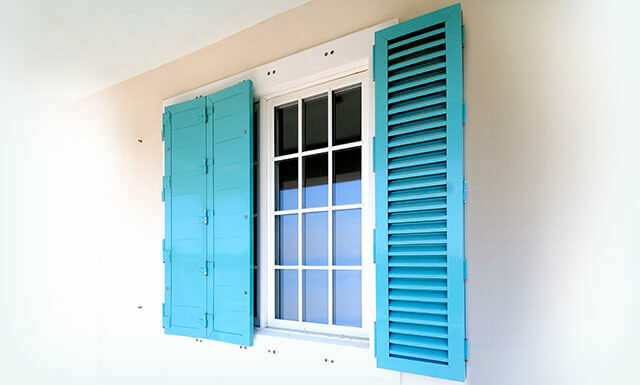 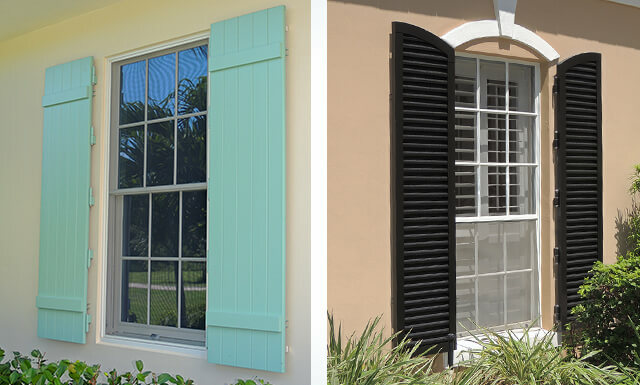 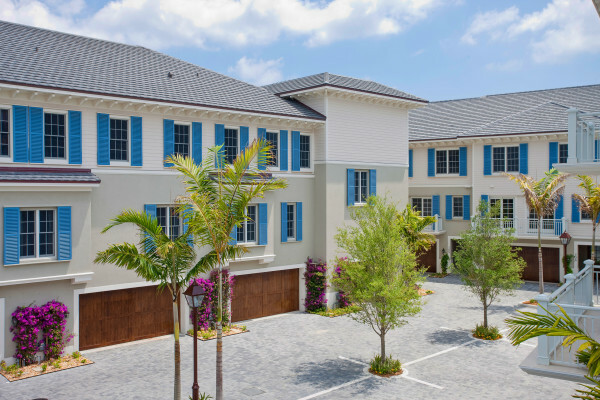 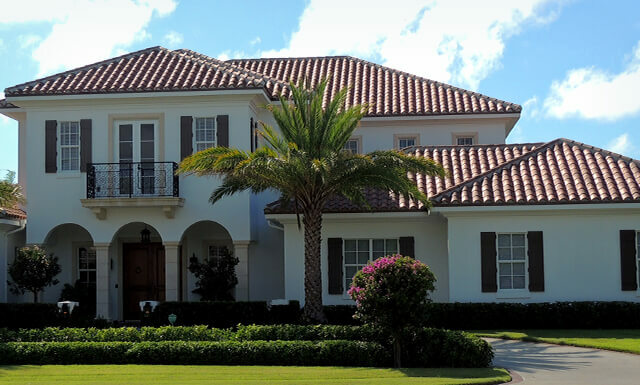 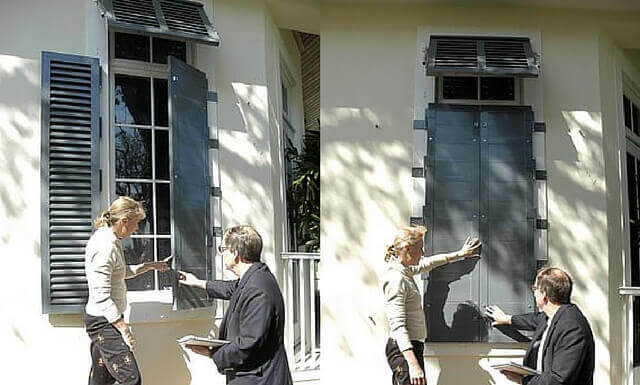 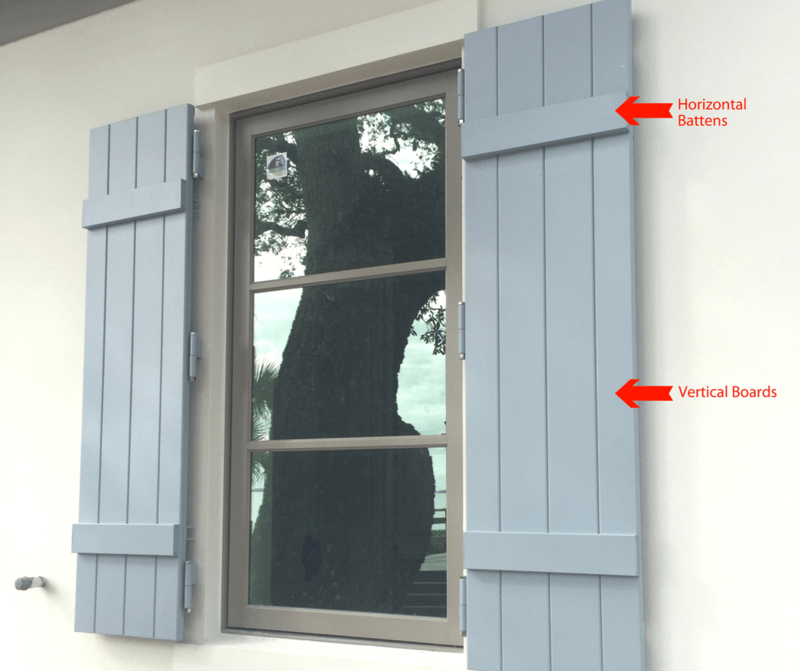 Last week we covered Bahama Shutters.